Mountain Harmony believes that Yoga is for everyone. 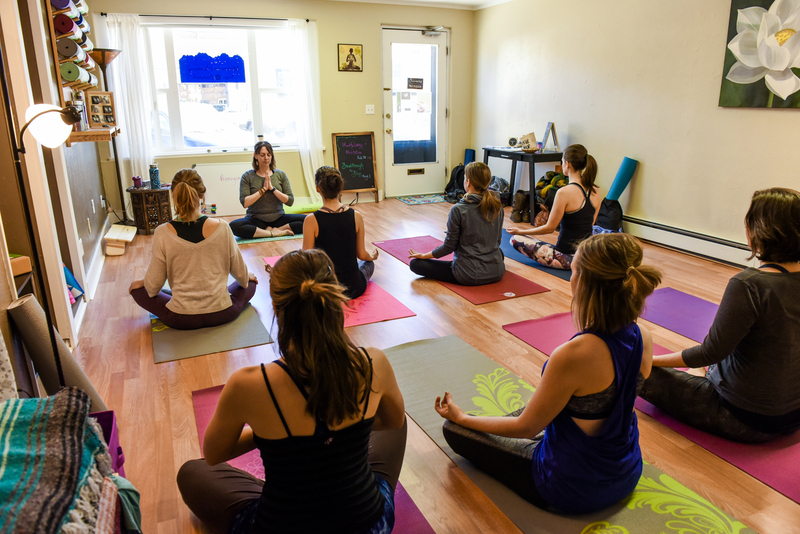 We elevate our community to find their strength, flexibility and balance in a supportive, holistic approach to Yoga. We believe that by cultivating a nurturing environment through compassion, focused guidance and peaceful presence we honor and embrace each student’s journey. 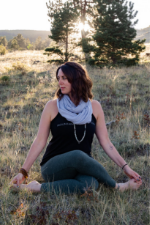 We promote a genuine, integrated yoga experience that instills joy, courage, balance and fun. Self in Body, Mind and Spirit. We Are Joyful You Are Here.